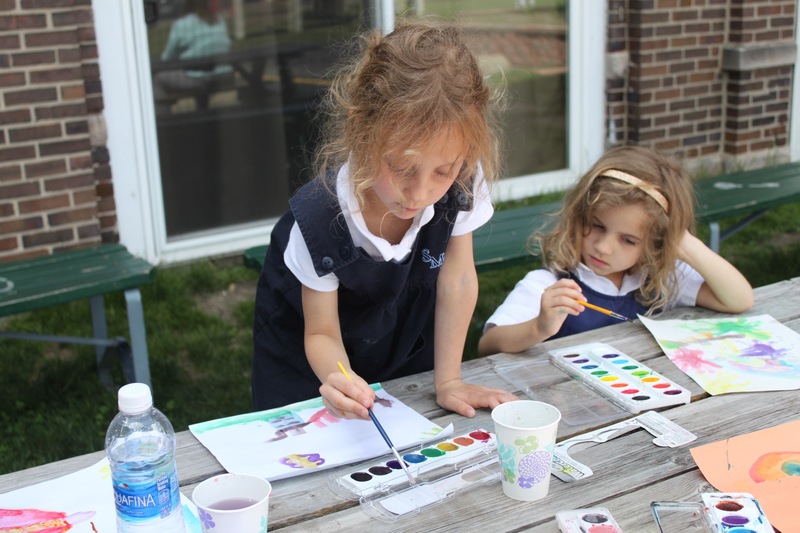 The Advisory Board of St. Mary of the Angels School works in close collaboration with the Pastor and Principal, and serves in an advisory capacity to enable the school to reach its mission and goals. School Mission: To receive each child as unique gift, collaborating with parents to cultivate the intellectual, moral and spiritual talents of each child, enabling the child to direct his emotions as a respectful son or daughter, a generous and loyal friend and a responsible high school student who has the courage to live his Catholic faith among peers in service to God, family and country. 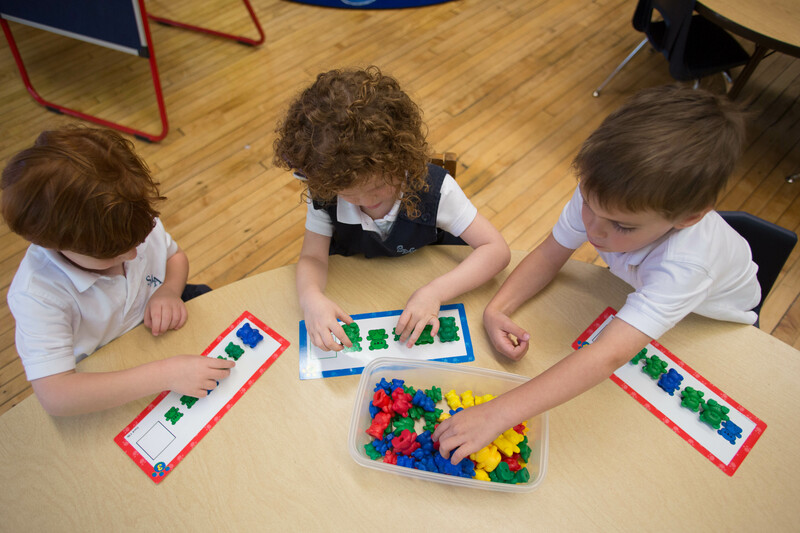 Board Mission: To work for the betterment of the students’ learning. 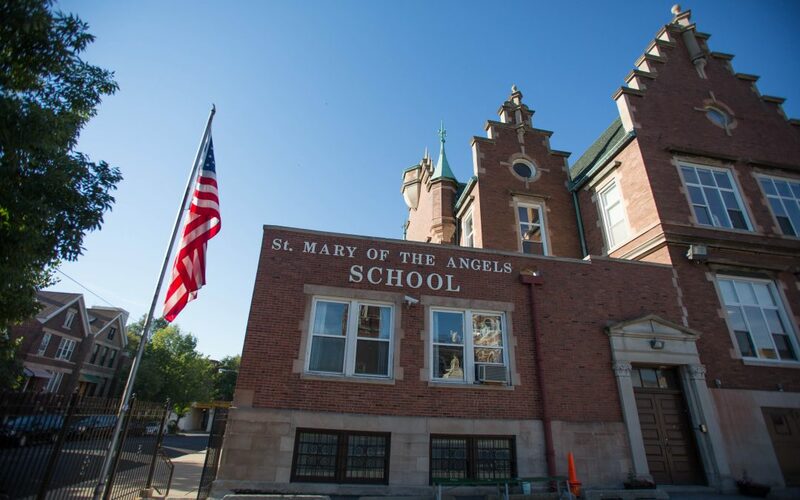 The St. Mary of the Angels School Advisory Board consists of members of the local business community, alumni, parishioners, educators and parents who work to improve the school. 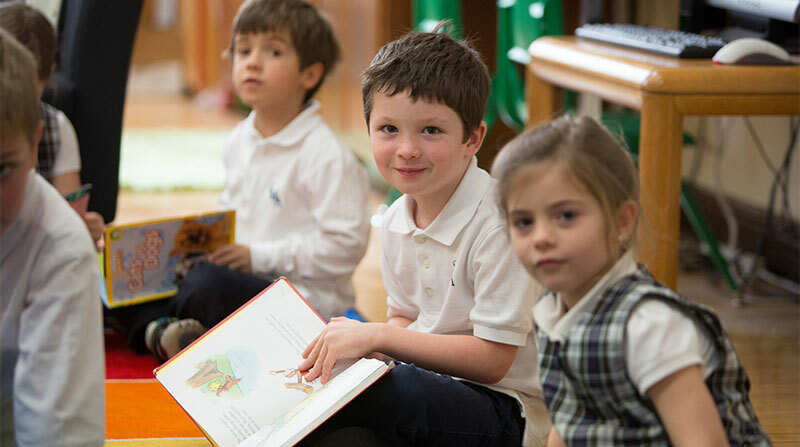 In order to help the school reach its mission and goals, the School Advisory Board is organized by Committees to ensure that all aspects of the school’s operations are sustainable and vital.